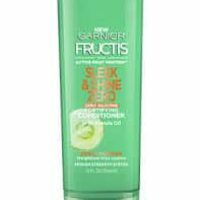 Ahh soft hair.. one of the most loved results of a good hair care product. Have you ever felt frustrated with how your hair turns out when using your current conditioner? You may simply need to try a different formula, or to try a deep conditioner more often. 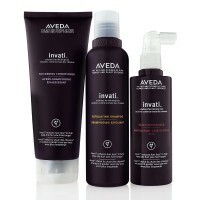 Using the same shampoo or conditioner for too long can result in unwanted build up and dull hair. Over time, your hair gets used to the same product. Here’s why: since every formula has a unique structure and set of ingredients, the same materials that aren’t removed by that particular shampoo remain on your hair. With each use, more and more of the “left behind” oils and hair products will build up. Over time, they will make your hair look lifeless, dull and weighed down. Changing up your shampoo from time to time is a much needed wake up call for your hair. Good news. :) This page has your solution. Trying a new shampoo or conditioner can serve as a quick pick me up for anyone’s hair. 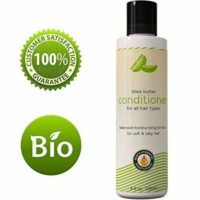 We keep this page updated with the latest freebie offers for shampoo and conditioner so that you can try out a few new products. Give your hair a much needed break and mix things up a little by trying . Free shampoo samples provide additional benefits. If you’re looking into buying a super expensive shampoo, you will definitely want to try a sample before you buy the entire bottle. You want to make sure you like how it feels on your hair and that it ends up being smooth and easy to style. 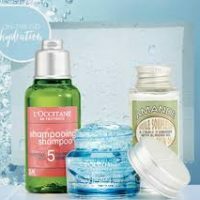 Instead of wondering if there’s a better product out there, give a few new shampoo products a try. If you don’t like one, don’t fret. Thanks to the fact that it’s just a free sample, you aren’t stuck with it. But as you try a bunch of new products, chances are you may just end up finding a better shampoo than the one you’re using. Free samples of deep conditioners and hair masks are extremely helpful as well, since normally those products can be quite expensive. 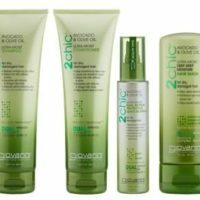 These deeper, more effective hair treatments provide the extra vital nourishment that your strands need. Each sample is good for at least one deep conditioning treatment, so a few samples could last you up to a month, or even longer. If you have normal to dry hair, we recommend using a deep conditioner once a week. If your hair is severely dry or color treated, you may want to use one twice a week or more. Take advantage of these freebies while you can. Most are only available for a limited time only. 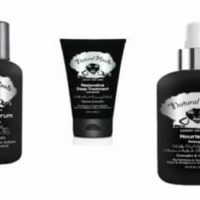 Head over here to request free samples of Nexxus hair care products. 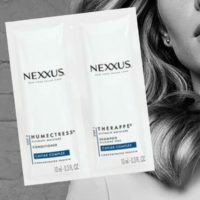 You’ll need to create an account on the Nexxus website and you’ll receive free Therappe and Humectress samples.